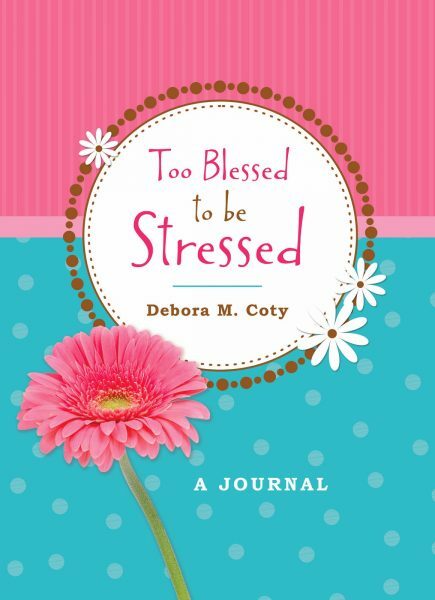 This journal includes the complete text of the popular book, Too Blessed to Be Stressed. In addition, you will be equipped with simple, practical steps you need to arrive at healing, refreshment, and revitalization of spirit, body, and faith. The Too Blessed to be Stressed Journal offers a great reminder that is sure to encourage your spirit: God’s grace is enough for the ups, downs, and all the in-betweens of life.